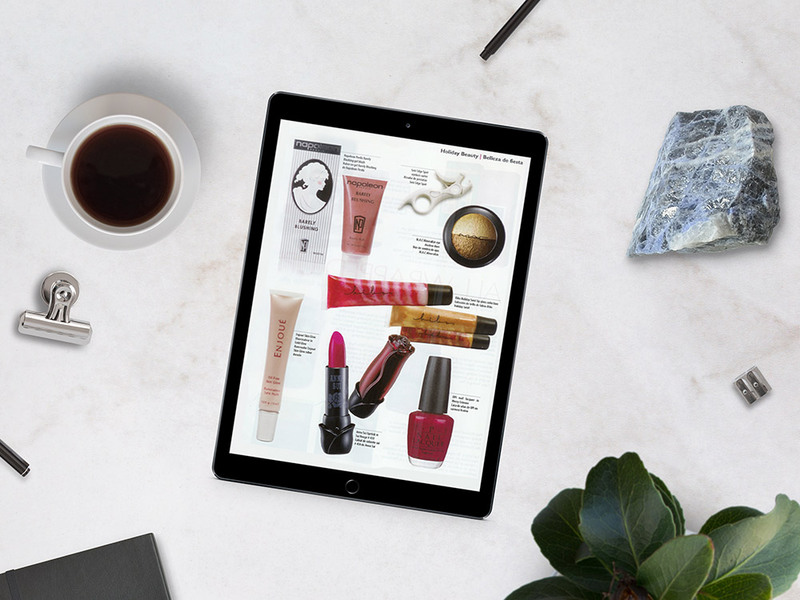 The goal was to generate buzz and excitement around the launch of Enjoué Beauté, a new professional collection of color cosmetics created by celebrity make-up artist Elan Bongiorno. It was also important to create awareness for the Beauty Against Violence campaign and Enjoué’s support in the fight against Domestic Abuse. • Leverage Elan’s impressive A-List celebrity clientele, including Eva Longoria, Jane Fonda, Heather Locklear, Marcia Cross, Rachel McAdams, Ziyi Zhang and Carmen Electra, to generate press coverage for Bongiorno and Enjoué. 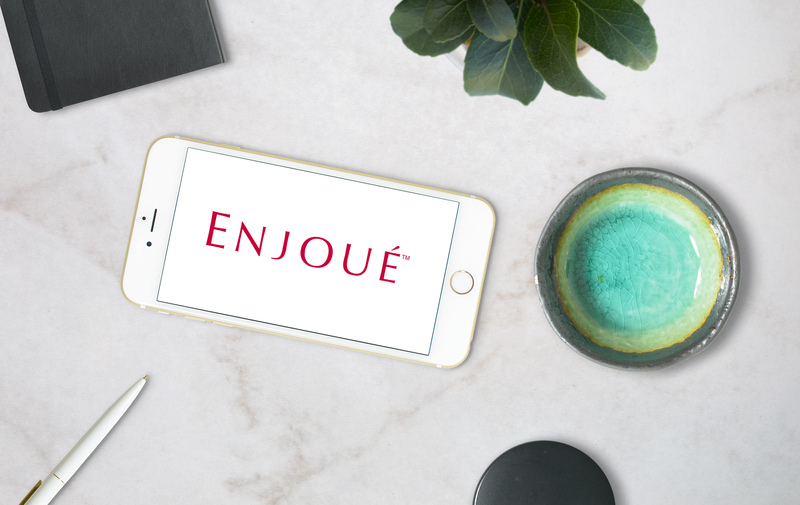 • Create HTML email campaign informing media, tastemakers, and select consumer markets of the Enjoué Beauté collection launch. • Secured televised and print media coverage surrounding Elan’s participation in “Queen for a Day” event in New York supporting battered women’s shelter. • Placements for Bongiorno and Enjoué in such lifestyle, entertainment and trade outlets as: InStyle, US Weekly, Life & Style, In Touch, Launch Pad, WWD, DaySpa & DermaScope.